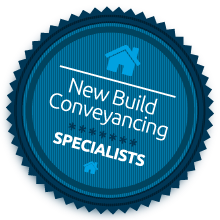 A first-class New Build Conveyancing service dedicated to you and a smooth move. BHW New Build solicitors are dedicated solely to dealing with New Build matters. Our New Build team is extremely experienced, working with developers and clients to meet the strict deadlines which developers set and also offering help and advice with the Help to Buy Scheme where necessary. We will liaise closely with site offices, financial advisors and solicitors to ensure that your case is progressed and dealt with as quickly as possible. We believe that communication between all parties is key to a smooth move! We believe in the highest standards of client care and service, combining both traditional values with innovative techniques to provide the highest standards of client care.